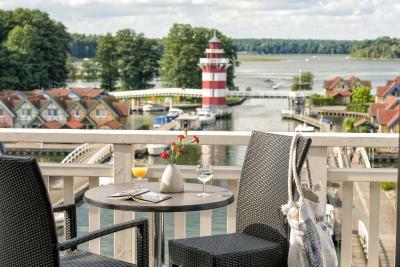 Lock in a great price for Maritim Hafenhotel Rheinsberg – rated 8.4 by recent guests! Courtesy and wonderful assistance given by front desk man Thomas Heine !! He was interested in helping us! The staff is very helpful and friendly. Great location, very close to Schloss Rheinsberg and great view of the lake. 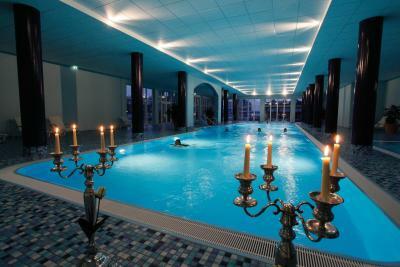 It is perfect for relaxing time, nice pool. The restaurant is also very good. Nice view. 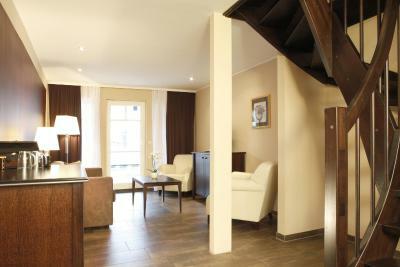 Great breakfast, a comfortable room and a beautiful location. The area and the beautiful view of the little harbour is perfect if you want to give your mind an soul some peaceful moments. 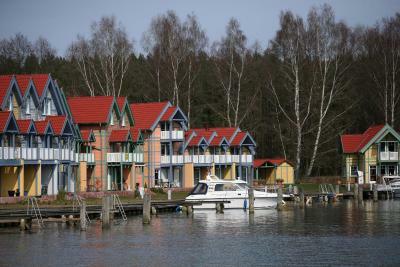 Absolutely great location: the hotel with all it's premises is situated approximately 2 km from the city center, being surrounded by beautiful forest from one side and encompassed by the Mecklenburg lake from another. The facilities exceeded our expectations: one can find everything they need at the property without venturing a ride to the town. 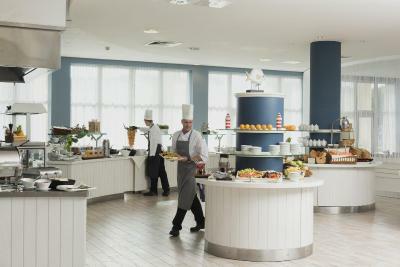 Buffet breakfast turned out to be a pleasant surprise: rich variety of options that will not leave you hungry or disappointed. Great view from the room, very good breakfast and dinner buffet. Excellent choice for (Buffet) breakfast. Comfortable room with excellent lake view. Very friendly staff, helpful, super clean and very beautiful location. Loved the bikes for hire. 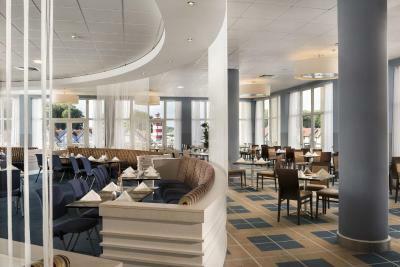 Maritim Hafenhotel Rheinsberg This rating is a reflection of how the property compares to the industry standard when it comes to price, facilities and services available. It's based on a self-evaluation by the property. Use this rating to help choose your stay! 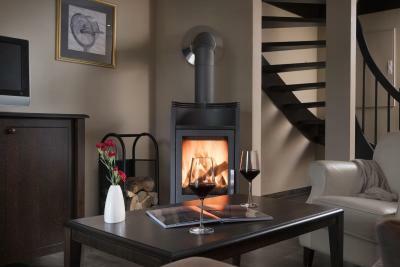 Located in the south of the Mecklenburg Lake District, directly on the shores of Lake Rheinsberg, this hotel offers a 8.2 ft² wellness lounge with a swimming pool and sauna area, as well as many dining options. 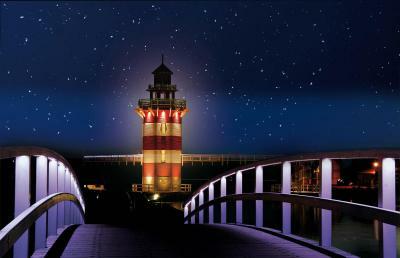 It is located 0.6 mi from the historic castle, and enjoys an beautiful harbor setting with private jetty, lighthouse, little bridges and wonderful views. 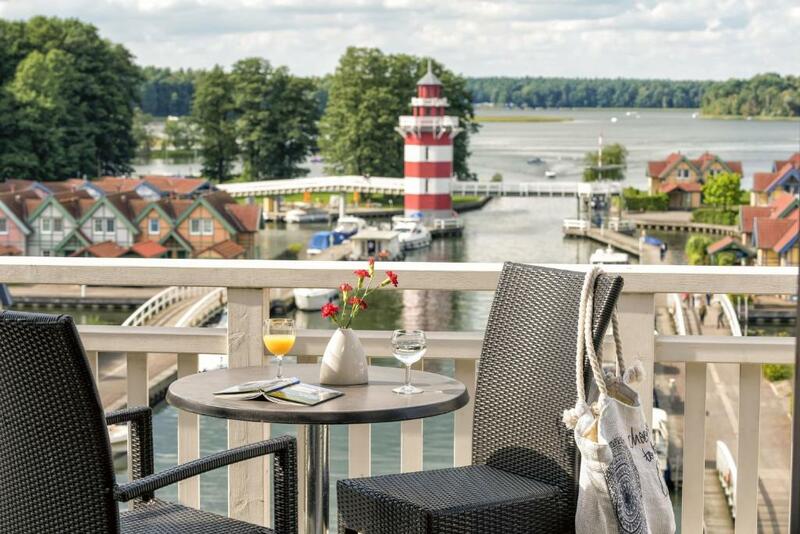 The 4-star-superior Maritim Hafenhotel Rheinsberg has elegant rooms and special island suites with satellite TV and a seating area. 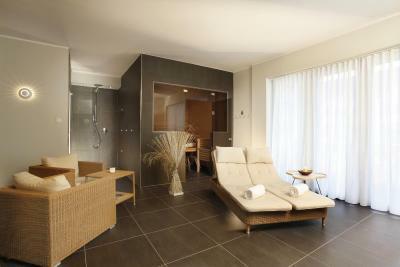 Each is complete with a mini-bar, balcony and modern bathroom with bathrobes and complimentary toiletries. 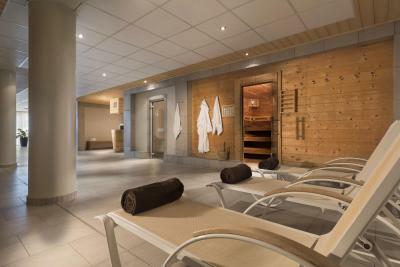 The Hafenhotel's large spa features a massage service, solarium, and beauty salon. 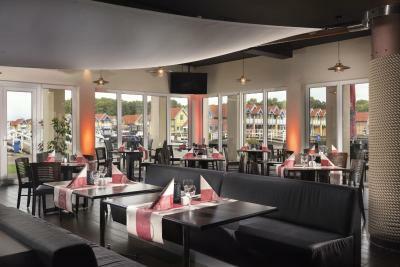 There is also an outdoor sauna and a gym overlooking Rheinsberg Harbor. The resort complex also includes a beach, maritime adventure park, numerous fitness and spa facilities, and a boat and yacht rental company that also issues boating permits. 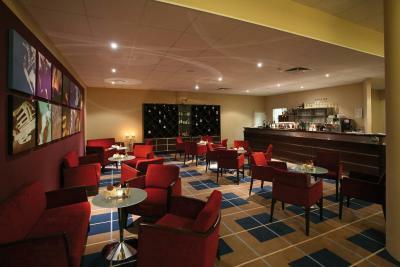 The Maritim Hafenhotel Rheinsberg offers a 9.8 ft² conference area. 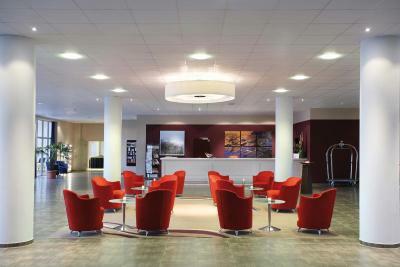 The hotel also features the large multifunctional Siegfried-Matthus-Arena, seating 1,000 guests, where musicals and other cultural events take place all year round. 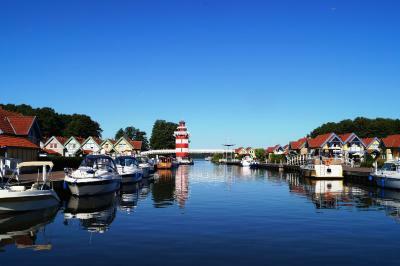 Maritim Hafenhotel Rheinsberg is a 2 hours drive from Hamburg and a 90-minute drive from Berlin. 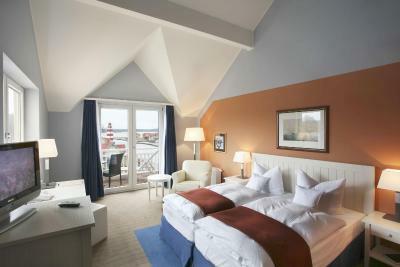 When would you like to stay at Maritim Hafenhotel Rheinsberg? This bright room features satellite TV, a private bathroom with a hairdryer, and a balcony with a view of the surrounding forest and meadows. Particularly interesting for families, 2 of these rooms can be booked with a connecting door. 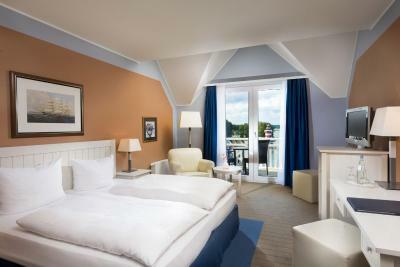 This bright room features satellite TV, a private bathroom with a hairdryer, and a balcony with a magnificent view of Lake Rheinsberg. This stylish room is built with a large living room and a gallery, on which the sleeping area is located. It features satellite TV, an private bathroom with a hairdryer, and a balcony with a view of the surrounding forest and meadows. Please note that the bed room is reachable by stairs only. The stylish room is built with a large living room and a gallery, on which the sleeping area is located. It features satellite TV, an private bathroom with a hairdryer, and a balcony with a magnificent view of Lake Rheinsberg. 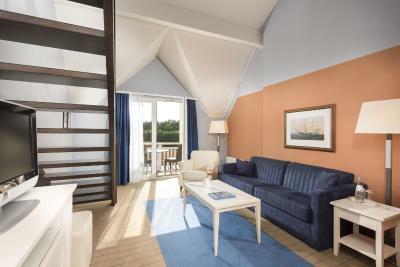 The elegant island suite is in the separate island houses of the hotel, where you live on two levels. It has a separate sleeping and living areas with terrace and balcony, a private bathroom with a shower and a bathtub, and, as a special highlight, a private dock for a boat right outside the door. 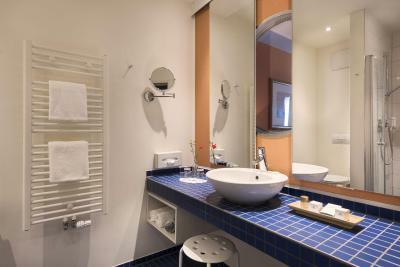 This bright room features satellite TV, an private bathroom with a hairdryer, and a balcony with a limited view. 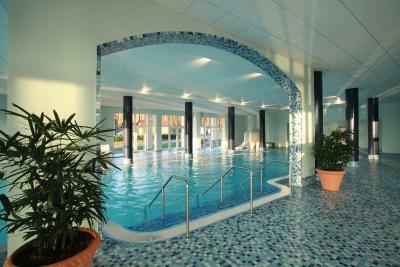 House Rules Maritim Hafenhotel Rheinsberg takes special requests – add in the next step! 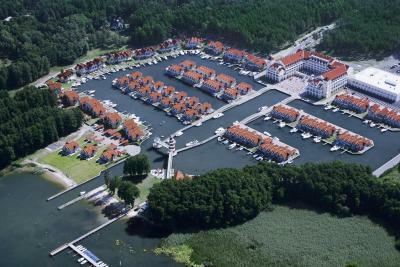 Maritim Hafenhotel Rheinsberg accepts these cards and reserves the right to temporarily hold an amount prior to arrival. Please note that half board is not included for guests staying in extra beds. Half board must be paid for separately, if required. 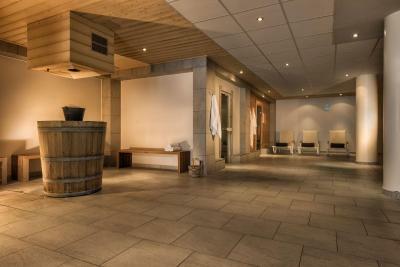 Please note that spa treatments must be booked in advance. The noise coming from the swimming pool. 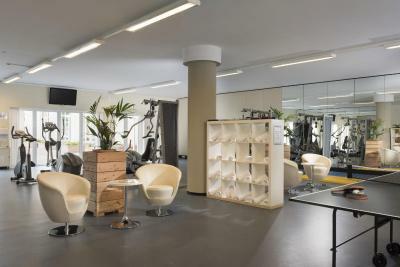 All the rooms (101-127) , the above the swimming pool are , happen to receive buzzing noise every time massage features are activated in the pool. No WiFi in sport, swimming pool areas. Too far away from the town. Very clean, a little like a Sanatorium for old retired people. The staff was extremely friendly. Missing air condition in upper floor, it was not possible to sleep. Wonderful place, perfect location, food and breakfast, helpful receptionist. I would not recommend taking half-board (halbpension). The food in the evening was decent but far too expensive, especially for self-service. In some parts of the hotel the decoration is quite dated. 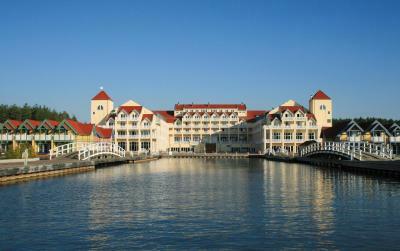 Large and comfortable rooms, swimming pool, good breakfast and beautiful location by the lake with great views. 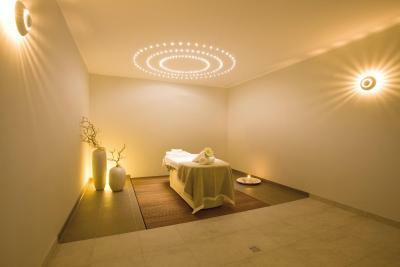 Wellness treatments were great and reasonably priced.